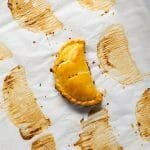 Traditionally a beautiful Argentinian delight, you’ll find these gluten free and keto empanadas to be bursting with flavor and all wrapped up in a nice ‘n flakey low carb pie crust! That’s right, empanadas are a beautiful Argentinian delight, which we’ve adopted here in Mexico as our own (no-brainer!). This version, however, is a bit more on the traditional Argentinian side, with the addition of green olives non-negotiable! Bonus: they’re very filling! So you can easily get 8 empanadas out of a batch of dough (they’re not very big traditionally), bake them up, freeze, and warm up as needed. Alternatively, they also freeze quite well unbaked. So if you’re all about fresh empanadas, simply bake them straight from them freezer when the need (i.e. desire) arises. Bonus numero dos: they’re easy. The filling is stupidly simple (like most great things in life! ), and while working with the pie crust does take a little practice- freshly made empanadas are hard to beat! 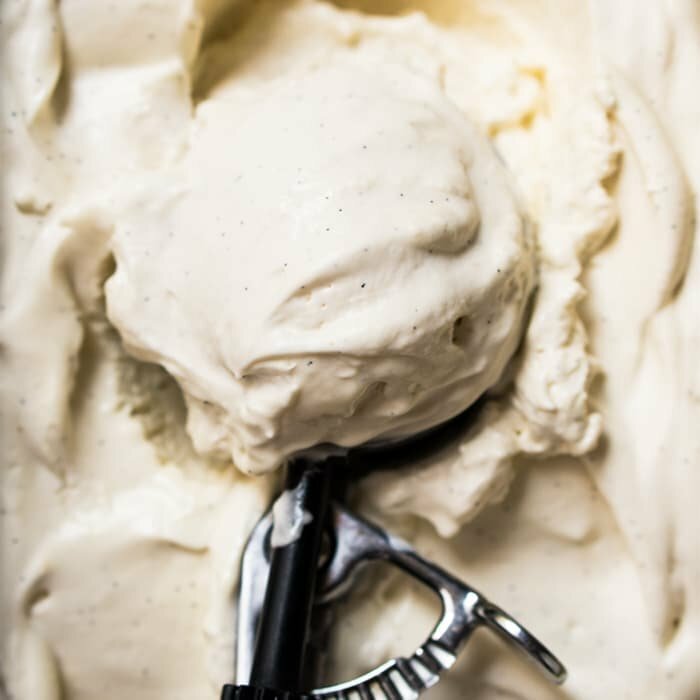 Many of you already know and love our gluten free & keto cream cheese pie crust. Suuuper flakey and a breeze to make, we’ve already used it anywhere from strawberry pop tarts to quiche. 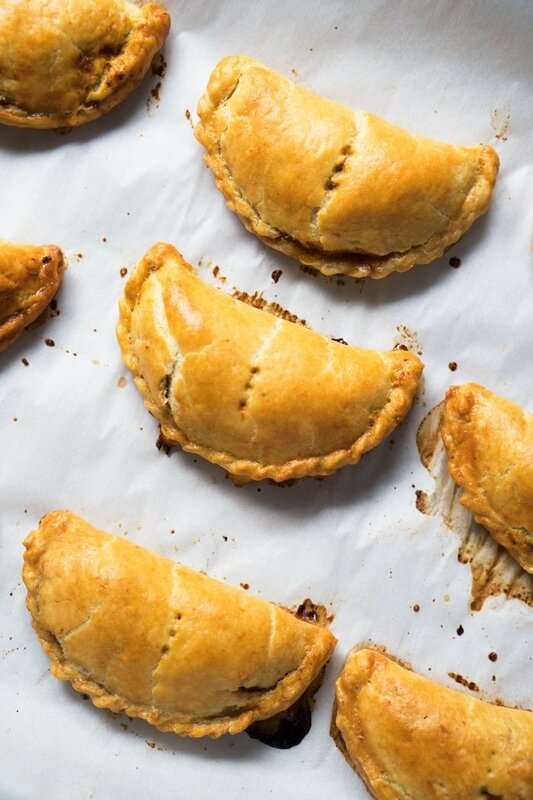 Traditionally a beautiful Argentinian delight, you'll find these gluten free and keto empanadas to be bursting with flavor and all wrapped up in a nice 'n flakey crust! Make a batch of our all-butter flakey pie crust. Chill while you make the filling. Heat olive oil in a large pot over high heat. Cook beef, breaking it up with a spoon, until browned but not completely cooked through. 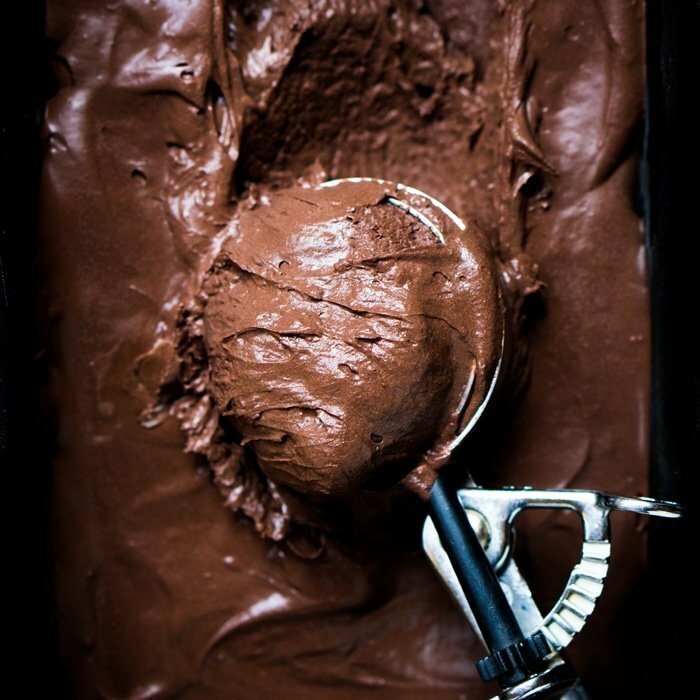 Transfer to a medium bowl with a slotted spoon, leaving as much fat in pan as possible. Preheat oven to 375°F/190°C and line a baking tray with a mat. Roll out dough between parchment paper and cut out 8 rounds. Place 2-3 tablespoons filling (depending on the size of your em- panadas) in the center of each round and top with a couple olive halves. Fold round over filling and pinch edges to seal, using a fork to crimp the edges. Transfer empanada to prepared tray, spacing 1” apart. 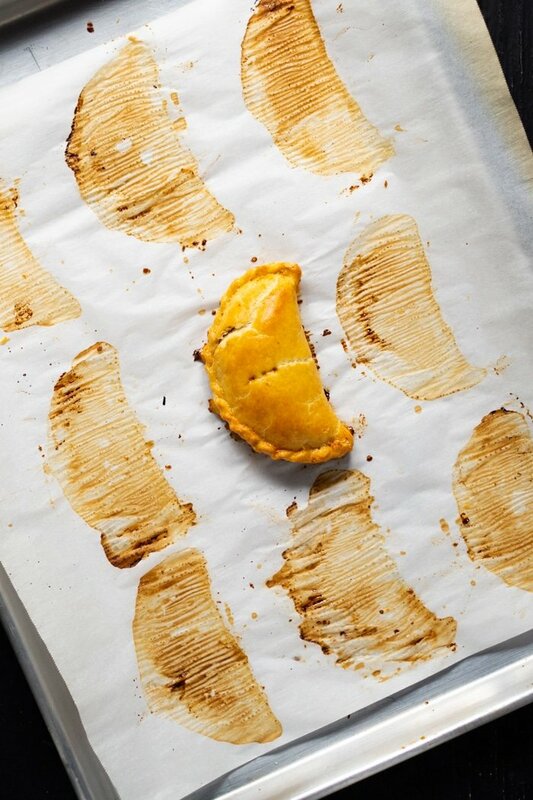 Repeat with remaining rounds (you’ll get about roughly 8 large empanadas out of a batch). Brush with egg wash and bake, rotating tray halfway through, until golden brown and slightly darker around the edges, 25–35 minutes. 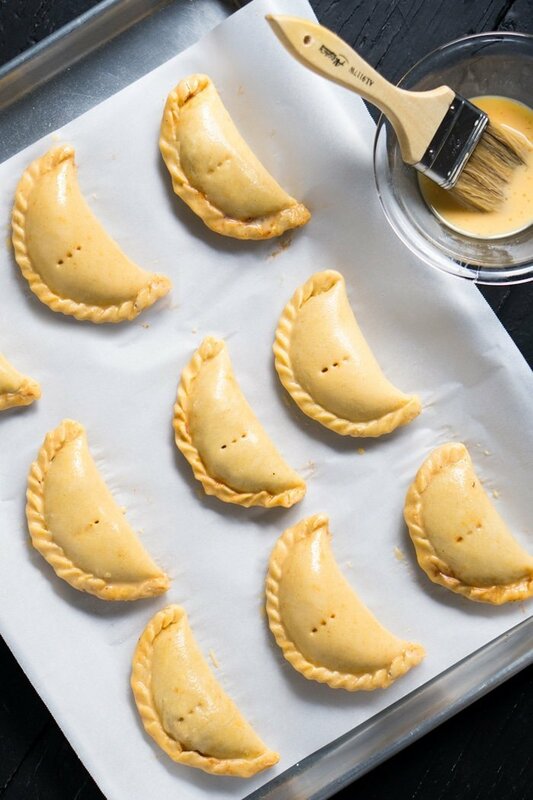 The filling can be made 3 days ahead and the unbaked empanadas can be made 3 months ahead; freeze on sheet tray, then transfer to freezer bags and keep frozen. Could you possibly update this recipe with photos of the filing? It’s pretty difficult to tell how it’s supposed to look, especially when you say to keep all the oil in the pan… you also don’t specify how small to chop the bell pepper. Thanks for reading. Does the meat need to chill for three hours before making it? I have really been missing empanadas since I was diagnosed with Celiac disease. Thank you for this super delicious recipe!!! I made it and froze some. They are soooooo delicious and the crust is nice and flaky!!! Thank you Paola! You made my day! I just made these empanadas and they turned out great!! The dough is very difficult to handle and I’m in awe at how yours turned out so pretty. I egg washed mine, but because of the coconut flour used to keep them from sticking, the egg was soaked up like a sponge. They final empanada was flakey, tender and delicious. I also baked for about 15 min and then used the convection oven feature for another 10 min. They were nicely browned and the edges we’re buttery yum yum! Thanks for the great recipes!! Oh, one question, could you add sugar to this for some cookie yumminess? I have only recently discovered your website and I am not overstating it that this is life changing. I’ve now made your pasta and pastry dough (two things I’ve missed since going keto 2-ish years ago) and will be working my way through the other recipes. I am so grateful for your hard work creating these recipes and I will be purchasing your cookbook as my way of supporting you and saying thank you. Hi Paola, I‘m relative new to your website, and I have already tried a couple of recipes. My husband was skeptical at the beginning with these empanadas, and thrilled after tasting them. I love your website and the recipes, I‘ll post them in my Pinterest account! How big are the circles of crust cut? This doesn’t seem like enough dough to cut 8. My dough also still has big clumps of butter and looks streaky. Maybe I didn’t process the butter enough before adding the egg? I made these empanadas last night, they were delicious. First time working with pie crust. It was a bit tricky, I would recommend letting the dough chill for more than an hour. I was in a time crunch and only let mine chill for a hour which made it difficult to work with but the end product was well worth it. Thank you for a great recipe. Paola so sorry to read you had an accident. Hope you are recovering to your full self. Thank you so much for your wonderful recipes. Pray for continued good health. 😂!! That’s awesome to hear Genia! Hi Cheryl! 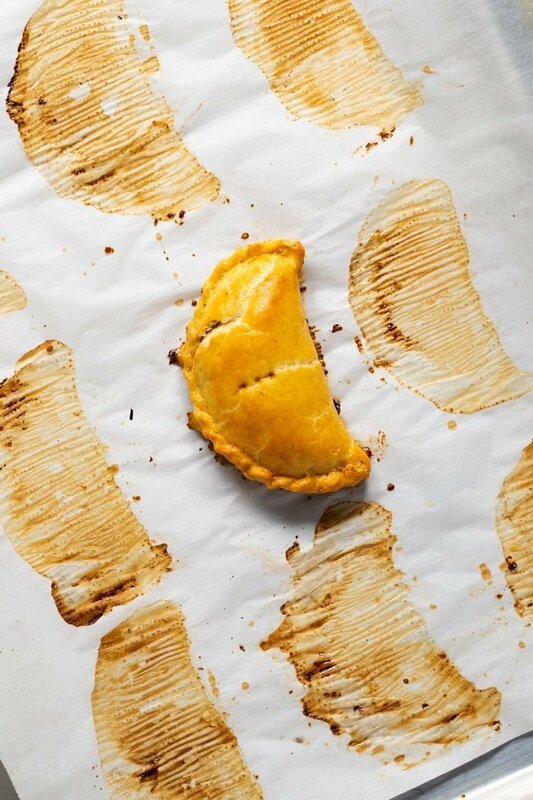 The filling of the previous empanadas was with leftover chili, and it was very requested by you guys to do a ‘from scratch quick’ filling, so I’ve republished it today with a brand new filling. And the pie crust was just the general post that got a makeover- the recipe is the same. Also I suffered an accident a couple months ago, so you guys have been getting less new posts than before. I’m getting back on my feet now, so brand new posts are coming next week (I just still need to figure video out, as my mobility is a bit impaired). xo and thanks so much for reading Cheryl, love reading your comments ;)! Thank you, Paola! I wrote a reply a few days ago, and for some reason it’s not showing, so wanted you to know I appreciate your responses! And the new filling looks delish! 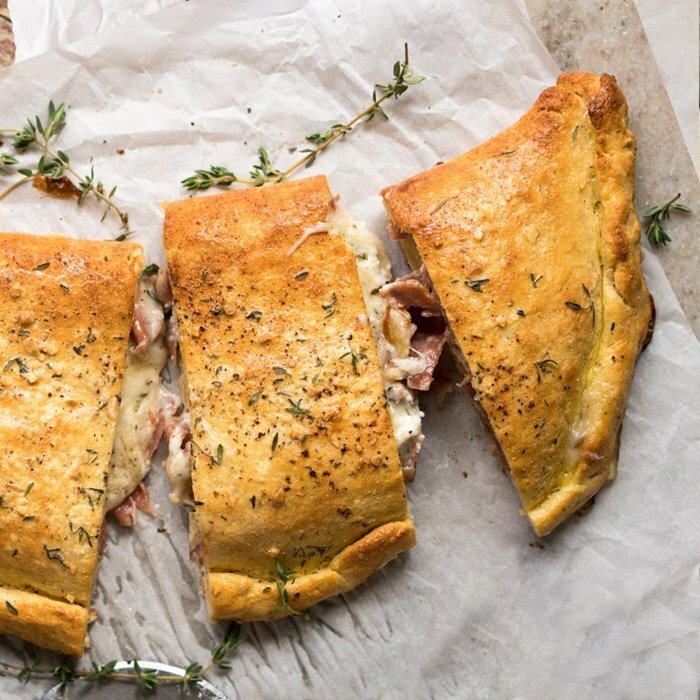 Do you have a cheese type filling for theses? I’d love to see a desert version!